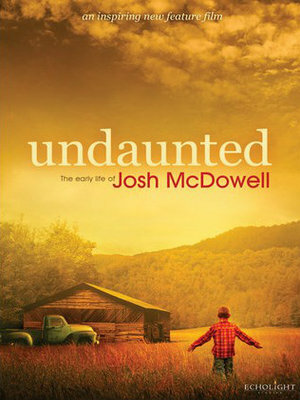 Undaunted is the true story of how Josh McDowell set out to prove Jesus Christ never existed — but ended up on a journey that brought him face to face with God’s love and transforming power. 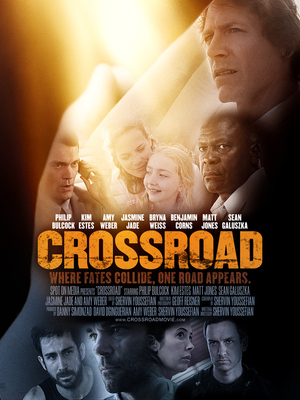 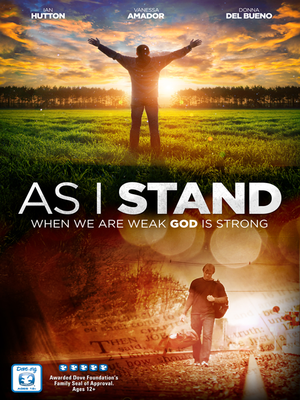 His ministry with Campus Crusade for Christ has allowed him to share the good news of his Savior to millions people around the world, and he’s published over 120 books in the field of Christian Apologetics, including More Than a Carpenter and Evidence That Demands a Verdict. He is living proof that a life can be transformed.